In low and middle income markets there are no data or credit history on the people applying for loans, and the banks have nothing to use when deciding if they are capable of handling a loan and on what terms. Because of the increased use of mobiles, digital services and mobile money accounts, the increase of data about lenders is possible. 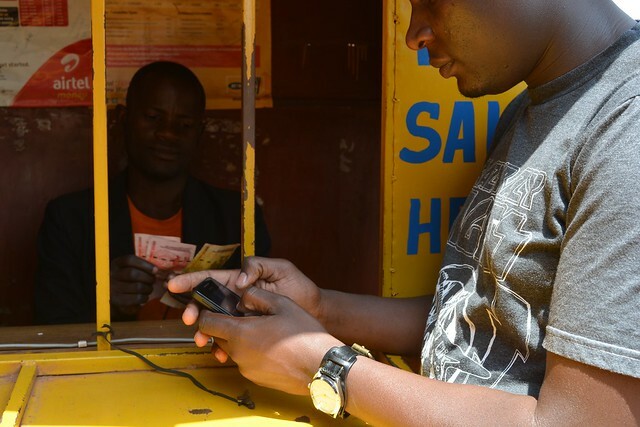 Read more about how mobile data could enhance microfinance.